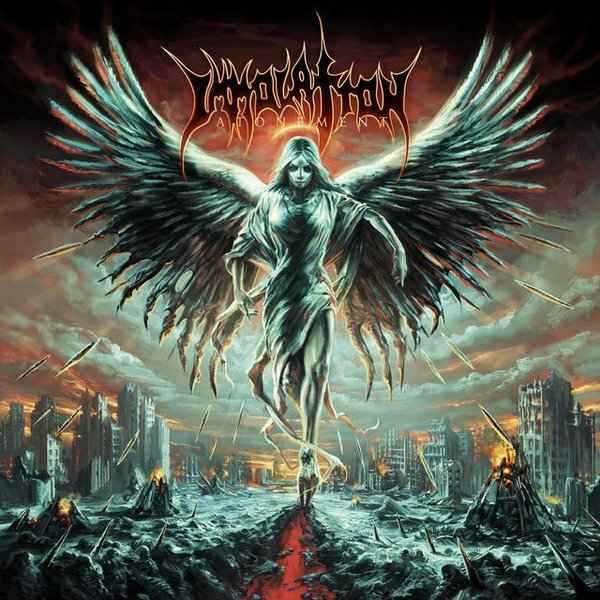 Immolation have always been the driving force of the death metal world. We were lucky enough to conduct an interview with their frontman, Ross Dolan. We discussed Unholy Cult, Majesty and Decay concept, Close to a World Below, latest album and more!